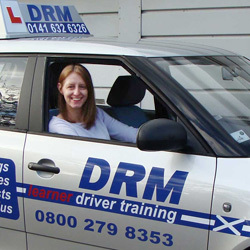 The DRM Instructor Training College has many years experience of driving instructor training and helping people to achieve the high instructor earnings available to an ADI. You can start with DRM as a Trainee Driving Instructor on a Trainee Licence and then move on to being a fully qualified Approved Driving Instructor using our ORDIT approved Driving Instructor Training Course. DRM also offers Check Test retraining. Specialist Services DRM Driver Training are members of ORDIT ORDIT is the 'Official Register of Driving Instructor Training'. To be a member of the register, our training course, location, records and tutors are regularly inspected by the Driving Standards Agency, the Government Department that controls Driving Tests and Driving Instructors.